All before and after photos are actual patients of Dr. Brennan. A beautiful smile not only looks good but improves how you feel about yourself. 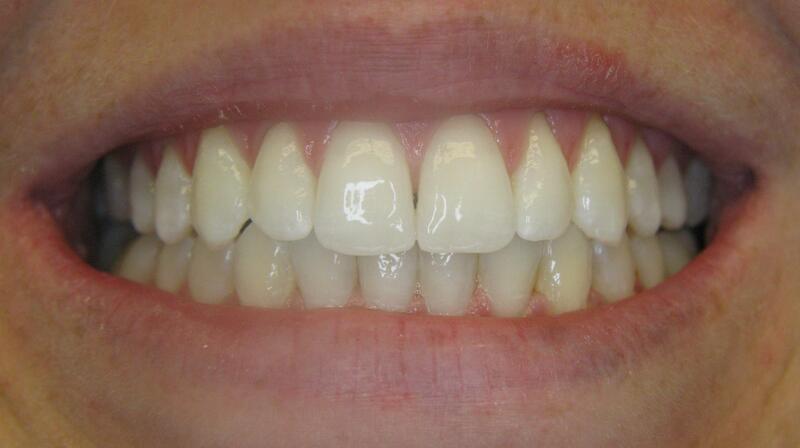 Cosmetic dentistry allows you to have the smile of your dreams. Modern cosmetic procedures allow those dreams to come true. 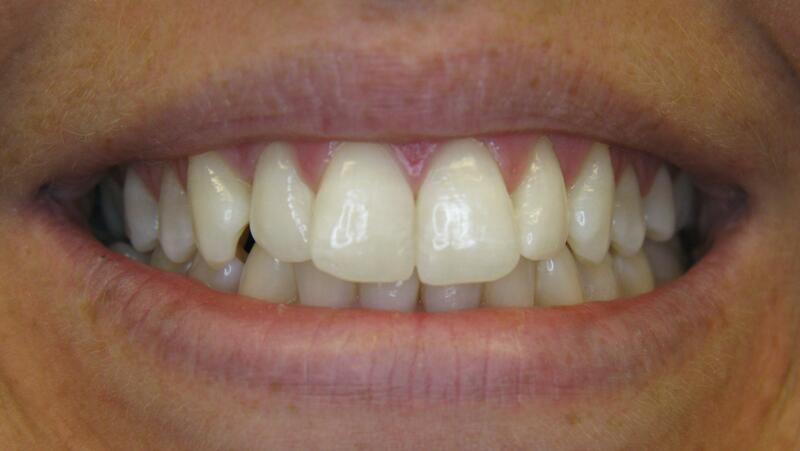 We offer many crown options to suit your individual needs. 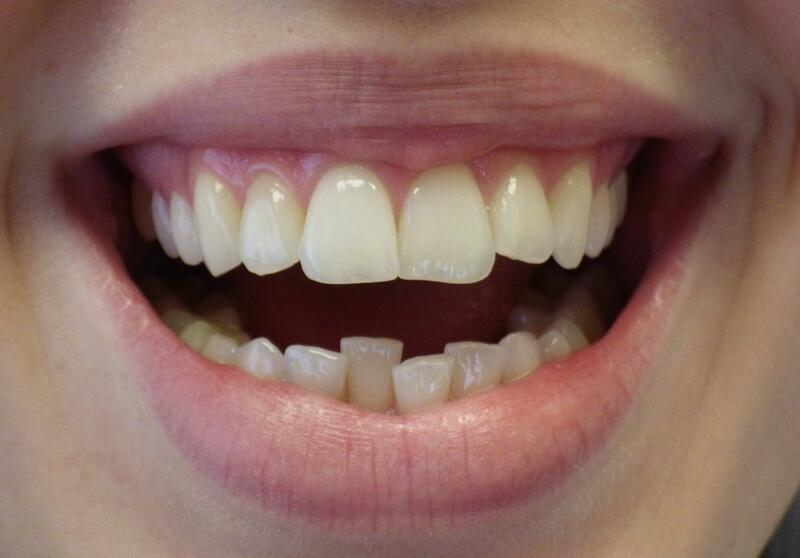 Your crown will look and feel just like your other teeth, with custom color matching and precise adjustments to ensure your crown is an excellent fit. You will love the virtually invisible teeth straightening with a smooth and comfortable device that will not irritate your cheeks and gums. We can give you a beautiful smile and free up your busy schedule with office visits every six weeks. Visit Dr. Brennan to see what a dazzling smile can do for you. We offer both in office and take home whitening options. 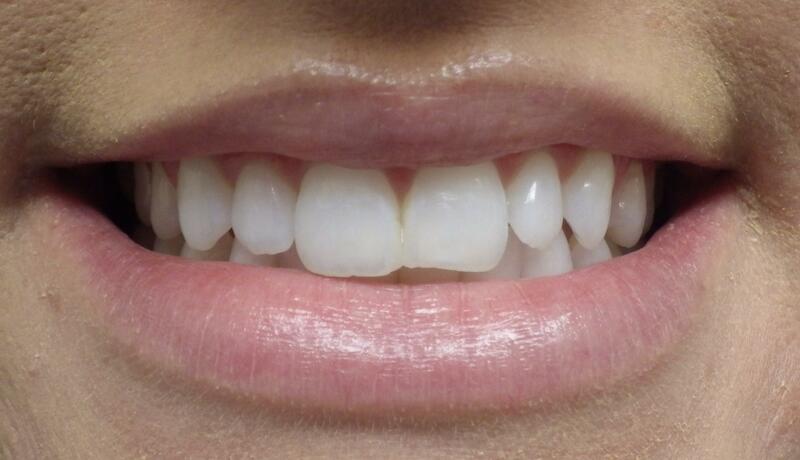 In office whitening can achieve a brighter smile in as little as 1-2 hours. Take home tray bleaching is also available for those who prefer to whiten at home. 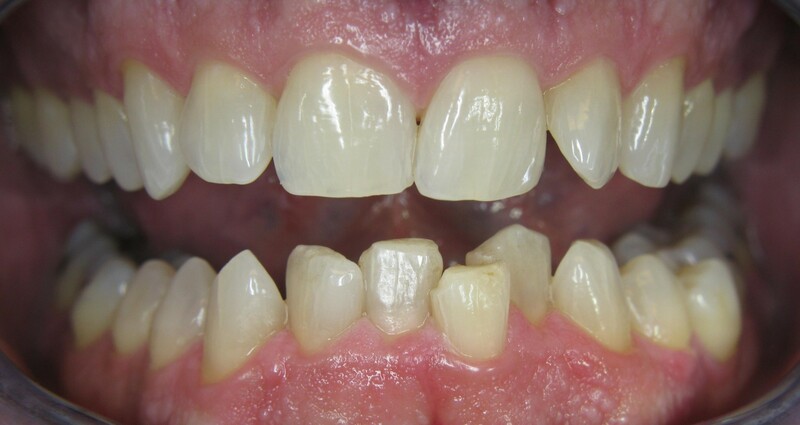 Bonded composite fillings not only blend to the natural color of your teeth, but are more durable and less invasive than amalgam fillings. 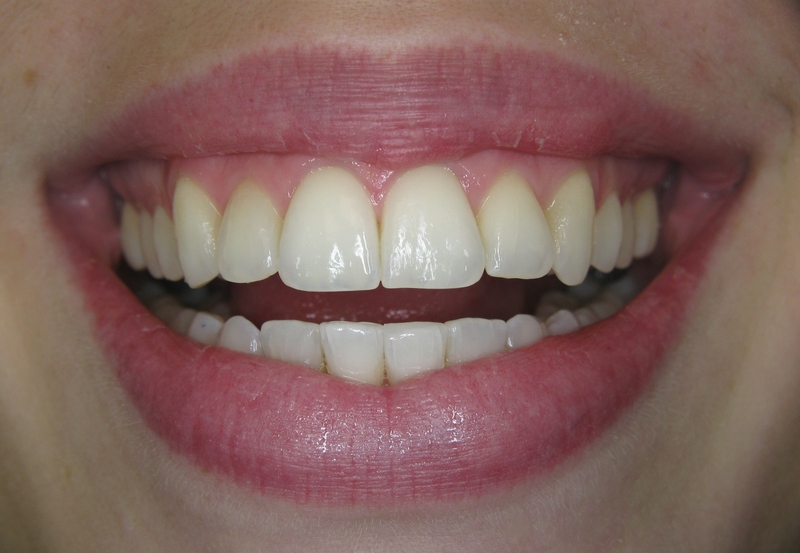 Dramatic improvements in a patients' smile can be reached in a short time with porcelain veneers.Veneers virtually become part of your teeth, resisting staining and wear, and blend to give you a natural smile.